 Establish the premier wilderness area of the eastern U.S.
 buying land only from willing sellers - landowners can continue to manage for forest products as long as it is economically viable, and they will have a willing buyer for their land when it is not.  Fund with new appropriations from the Land & Water Conservation Fund. 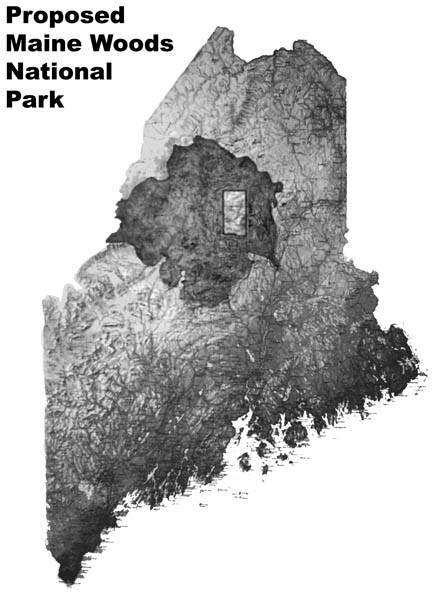 This article was originally published in the Fall 2006 edition of The Maine Woods, a publication of the Forest Ecology Network.